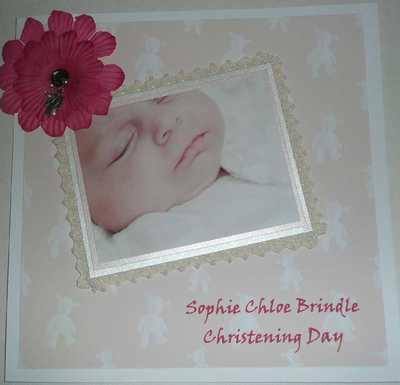 A personalised Christening card with a photo of baby. A lovely keepsake or gift. Send in your own photo by email including baby names, date of christening or naming day, and venue of Christening. There is a choice of verses so please ask Sue to send them to you. If you are not in the UK, please contact Sue before purchase. 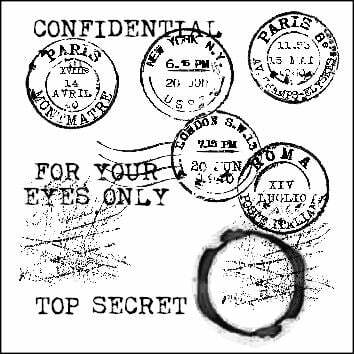 As with all photo and personalised cards you will have direct contact with Sue to ensure you receive the card of your choice. Either contact Sue directly using the form below, or she will email you after purchase. Use the form below to contact Sue for more information or to place your order.